Reflexology is a natural and non-invasive healing art that is based on the principle that there are reflex points on the feet that correspond to nerves, organs, and glands in the body. By working these reflexes using specific pressure techniques, reflexology helps promote natural functioning of the body systems, supporting its ability to heal itself. Consecutive treatments yield best results. Relieve stress during this unique, soothing treatment. Use of long, flowing movements and manipulation of surface and deep layers of muscle and connective tissue stimulate blood and lymph circulation to help rid the body of tension and toxins. The use of a customized essential blend adds specific benefits according to client need. Level of pressure and focus areas are modified per individual i.e. deep pressure, relaxation, and pregnancy. ​Essential oils penetrate the skin and permeate the inner organs to improve overall body function. Oils are also diffused into the treatment room for inhalation. Relax and reconnect during this ancient and healing massage. 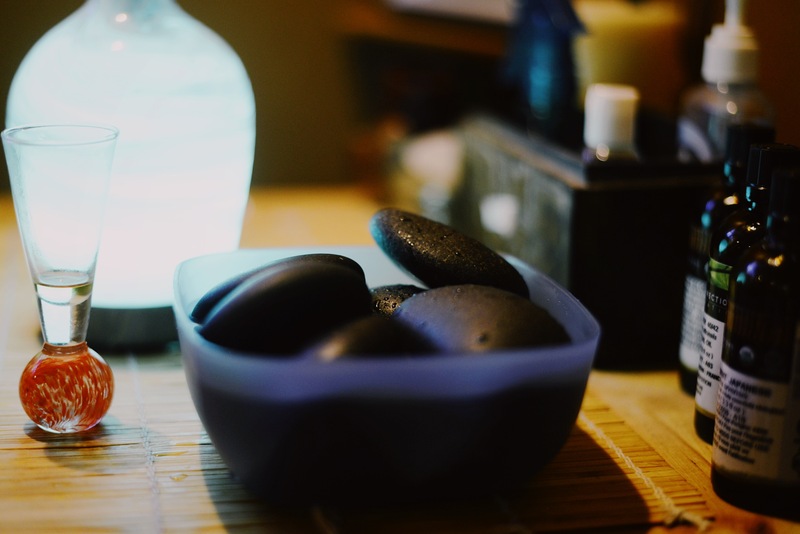 Carefully warmed volcanic stones are placed along energy lines to rest and soothe muscles. The direct heat of the stones relaxes muscles, allowing the therapist access to deeper muscle layers. Combining hot stone placement with a full body massage provides a very healing and effective experience. The hot stones also expand blood vessels, which encourages blood flow throughout the body. This can have a sedative effect that relieves chronic pain, reduces stress and promotes deep relaxation. 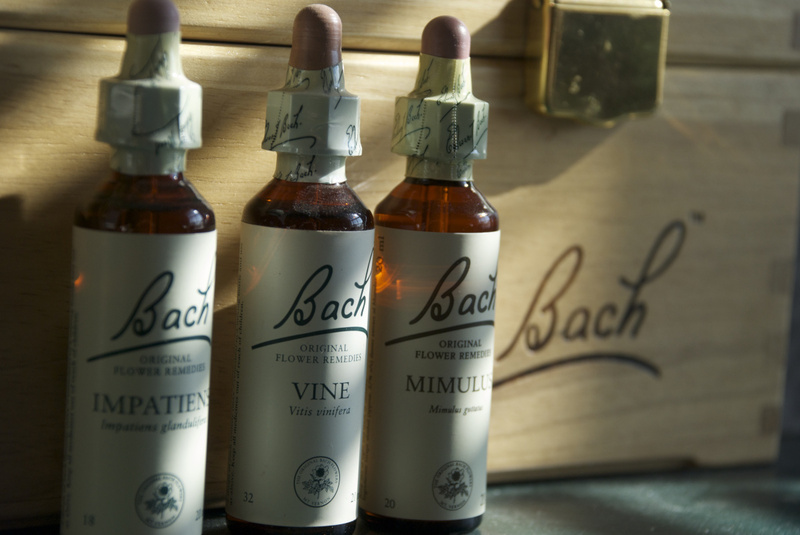 Based on the 38 flower remedies of English pathologist, Dr. Edward Bach, these special homeopathic remedies gently re-balance negative emotions, improving well-being which, leads to good physical, emotional, and spiritual health. During consultation, a personal blend is selected to address specific areas of concern. 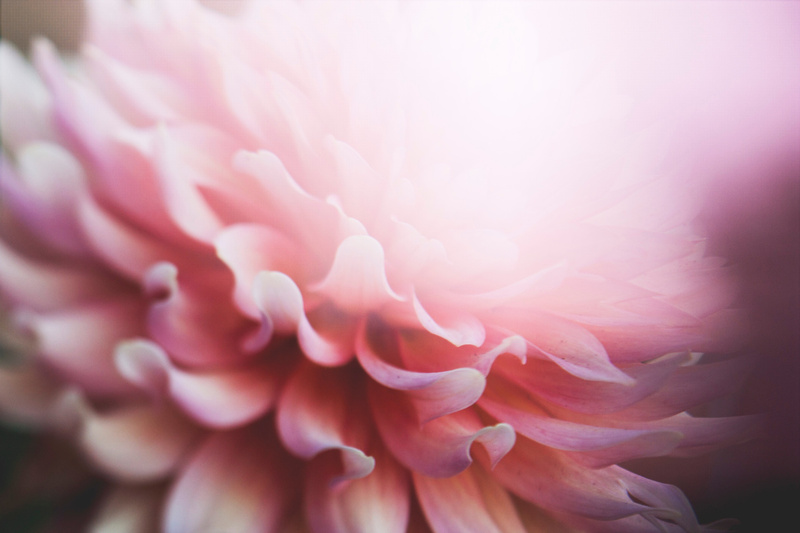 Bach Flowers are taken internally and are safe, simple, and non-toxic. Excellent for children, animals, and plants. Specifically address issues of loneliness, fears, uncertainty, lack of interest in the present, over-sensitivity, despondence and despair, and over-concern for the welfare of others. The word Reiki (pronounced Ray-Key) is Japanese for “universal life force energy”. Several ancient cultures believed that energy flows through our bodies, affecting our well-being on many levels. Scientific research studies have shown that imbalances, disruptions or blockages of these energy flows may lead to physical, emotional or mental illness. The healing modality Reiki attempts to balance and heal these energy flow deficiencies, leading to improved health and well-being. It is a system of subtle energy healing using either laying on of hands or distance healing techniques. The Ultimate begins with 40 minutes of Aromatherapy Massage, followed by 40 minutes of Reflexology, and concludes blissfully with a 10 minute Reiki boost. This is a perfect opportunity to experience the benefits of three treatments in one! Purchase any 3 treatments and SAVE 10% on the package!